Really? 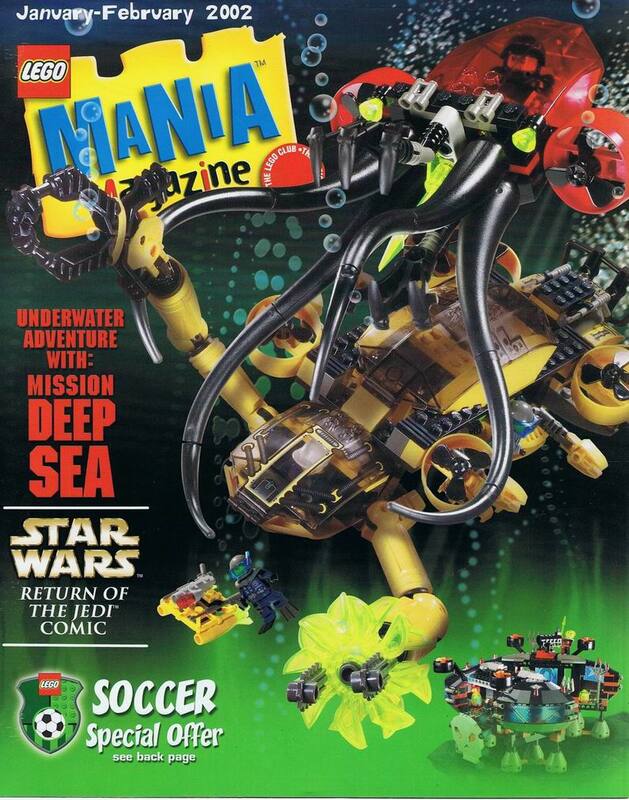 So I've been calling it the wrong name since the Jan-Feb 2002 issue of lego mania magazine? I wonder when it was retconned. 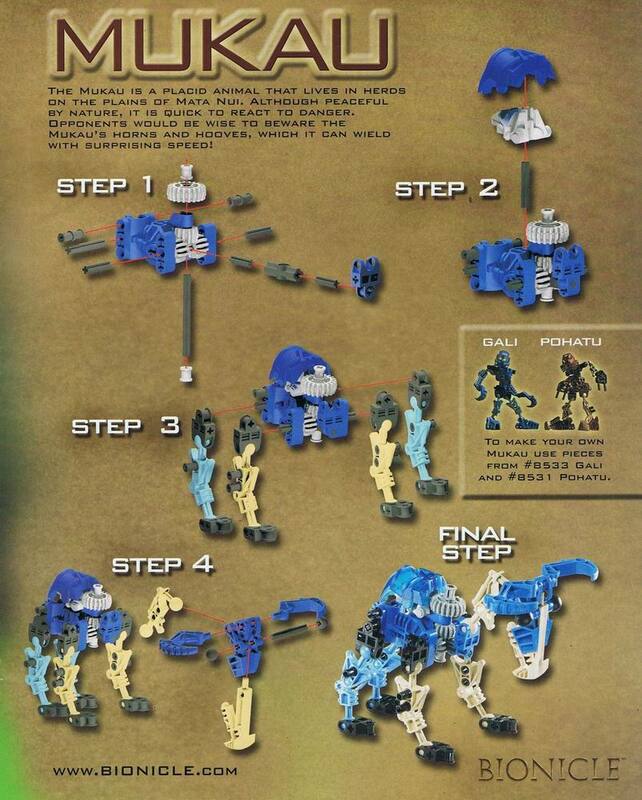 The Biosector01 Mata Nui Cow article is wrong too, since it quotes the 2002 magazine description as happening in Jan-Feb 2001, unless the magazine was distributed in other countries earlier. It isn't an official set, but the baby villager is cute. 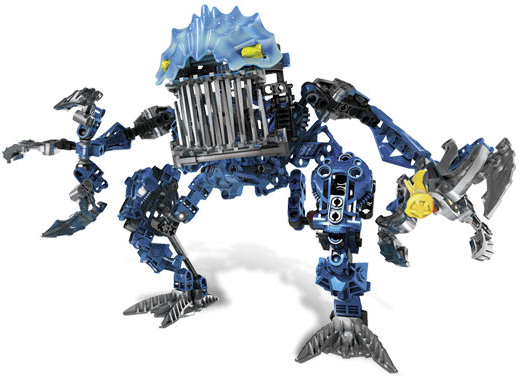 I want Narmotto just so I could make that guy, no other reason. Shoutout to how he only showed up like twice. Good Guy is an adorable Danish nerd. The Hana crab in Jaller Mahri. Does that count? If not, its Good Guy. 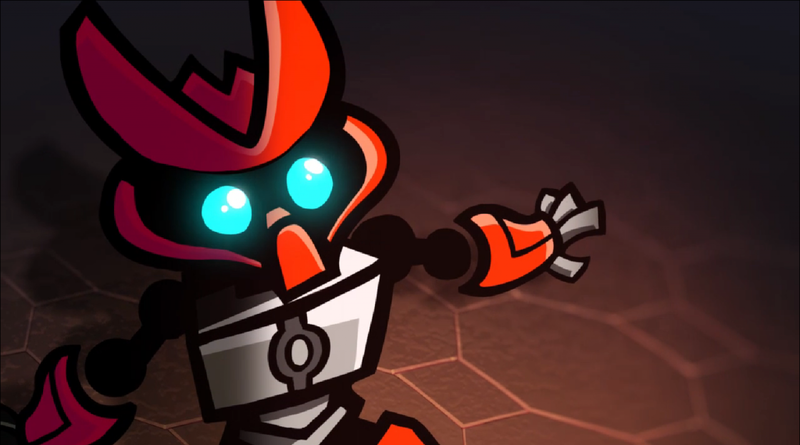 They're not meant to be cute, but the Bohrok/Bohrok Kal and the Visorak look adorable for little murderous creatures.